A large manufacturing organization that operated 25 wholly owned subsidiaries in China needed a solution to help manage its global external workforce program, with very comprehensive and complex pay calculations that are specific to China’s laws and regulations. SAP Fieldglass helped the company streamline and formalize contingent recruitment processes in China by creating a standard procure-to-pay methodology that was implemented across all locations in the country. 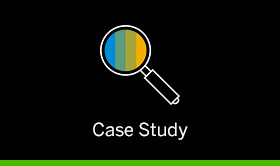 SAP Fieldglass implemented this solution to support the company’s external workforce management through onboarding, timesheet functionality and reporting, process confirmation, and supplier and expense management controls.